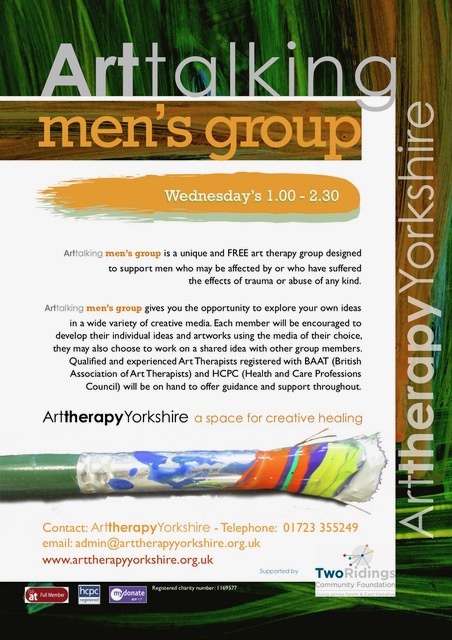 We are really thrilled to be able to offer an art therapy group specifically for Men. This has now been running for a few weeks and has a great group of men meeting to address mental health issues through Art Therapy. Many thanks to the Two Ridings Foundation in York who organised the High Sheriffs Dragons Den last year and for the donation which is funding this work.